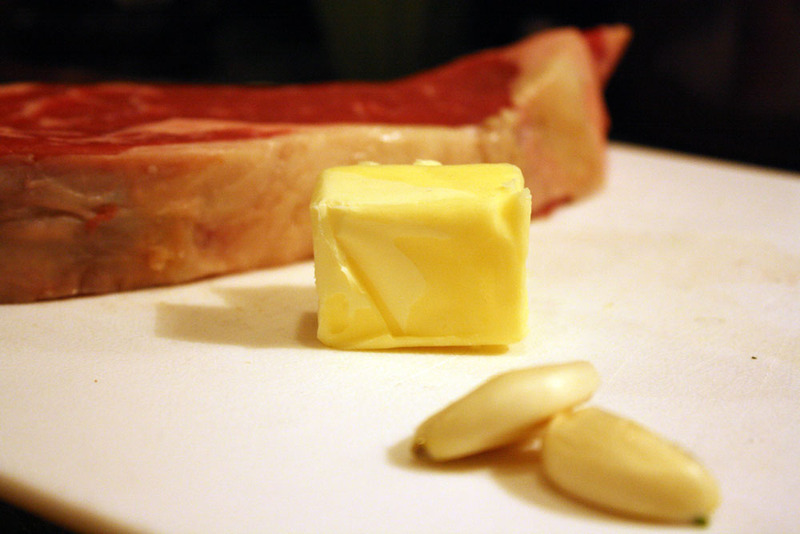 The Butter Steak: What''s the Best Way to Cook a Steak? How to cook your next porterhouse. I'm not interested in carbonizing the surface of the meat. To me that ruins the flavor. A different method for hard boiling eggs.